Even though the two have never openly admitted to their rumoured relationship, but the pictures of duo going viral almost every other day is clearly hinting towards a different story. 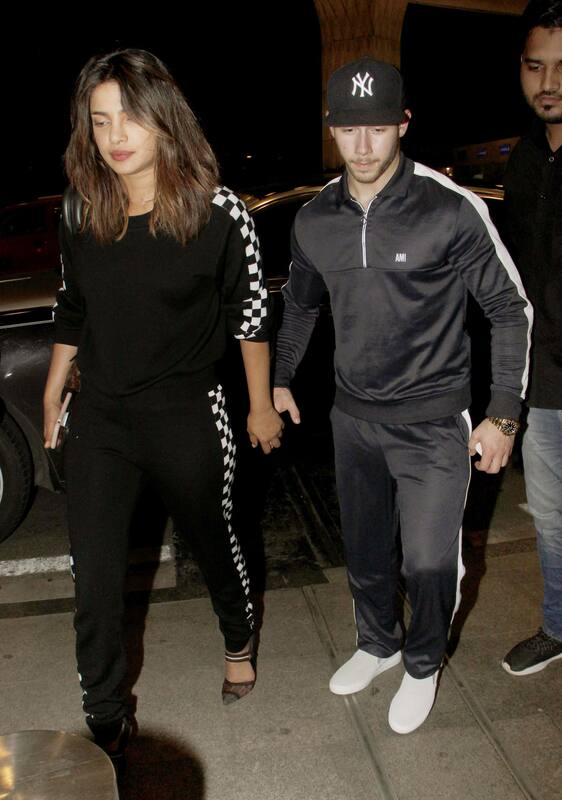 Priyanka and Nick had arrived in India only recently and stayed here for a week. 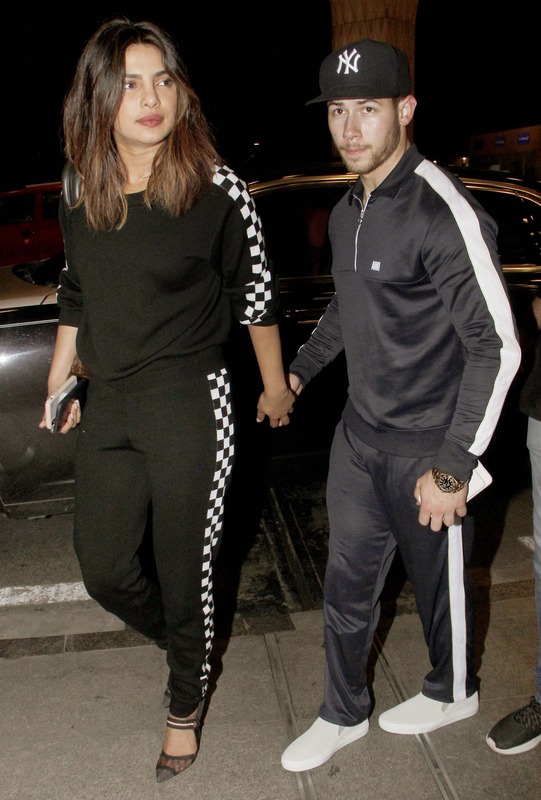 After enjoying a romantic dinner outing at a posh Mumbai restaurant, Priyanka and Nick had left for a shirt holiday at Goa along with her brother Siddharth and cousin Parineeti Chopra. Sharing a picture from her Goa diaries, Priyanka called Nick her 'favourite man' in her Instagram story. On Thursday evening, the duo had attended the pre-engagement bash of pre-engagement bash of Akash Ambani and Shloka Mehta in Mumbai where they made heads turn with their presence. While Priyanka had arrived in a bright red saree by Abu Jani Sandeep Khosla for the night, pairing it with Amrapali earrings and Anmol Jewells' bangles, Nick had opted for a classic blue dinner jacket. Well, the rumours had first begun back in 2017 when Nick was seen posing with Priyanka at the Met Gala 2017. He had even shared a picture on Instagram.